Islamic art describes the artistic traditions that have been flourishing since the 7th century in different parts of the world. 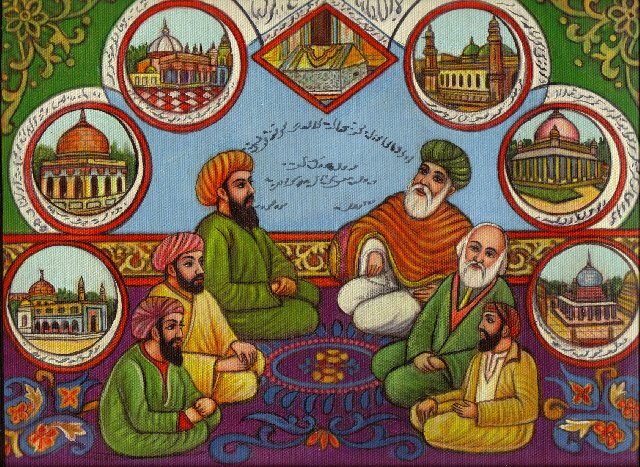 Islamic art can be divided into three verticals – Islamic architecture, Islamic object art and Islamic wall art. 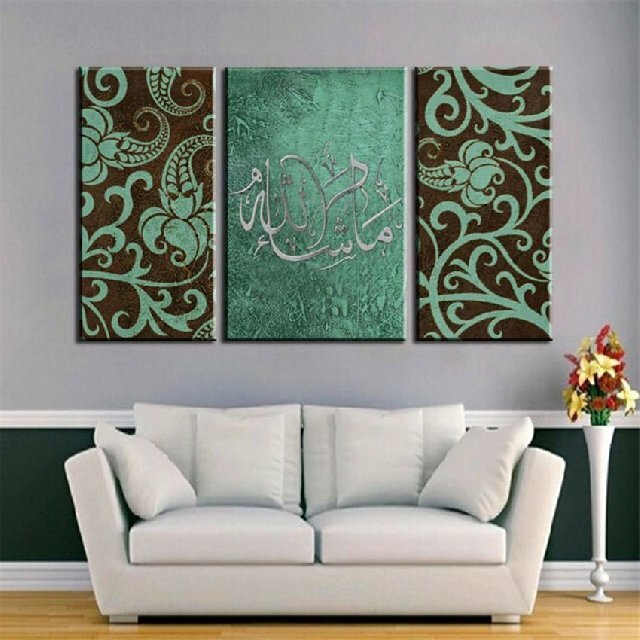 The diversity in Islamic wall art is huge due to their presence in different parts of the world and hence, diverse influence in artistic expressions. There were two types of Islamic wall art – the one found in Mosques and the other of palaces and courts of kings and sultans. 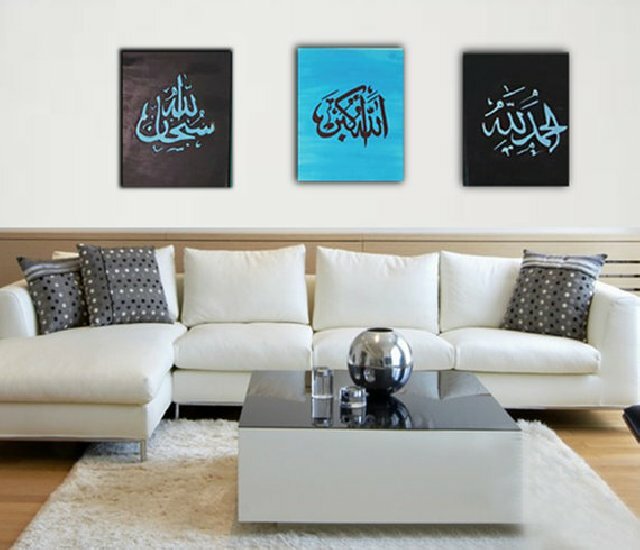 Islamic wall art is based on four concepts – calligraphy, geometric design, floral design and animal figures including humans. The geometric designs are repeated over and over again until it gets into infinity viewpoint. 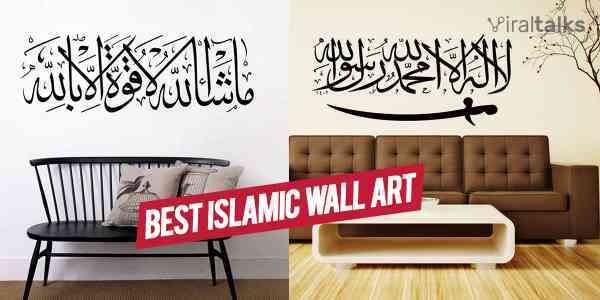 The following are some of the best Islamic wall art you can ever find. It is a combination of 3 oil painting on a canvas and is perfect for living room. It is a supreme combination of modern and retro Islamic art tradition. 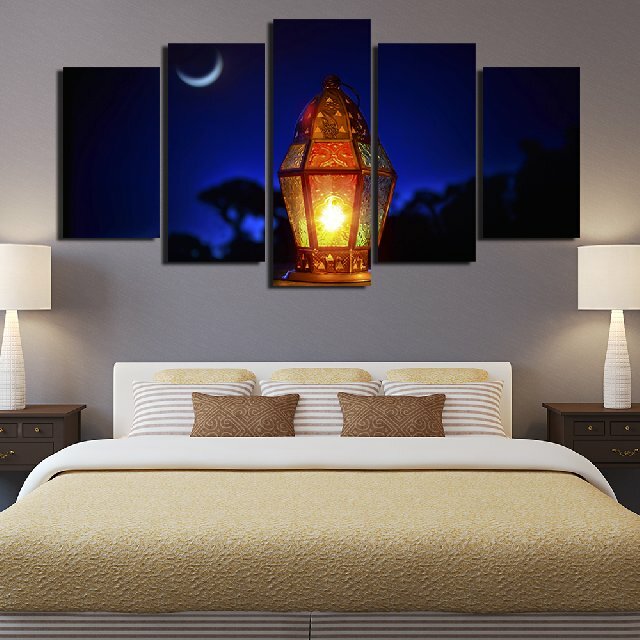 It is a combination of 5 oil painting and tailor-made for the bedroom. It has a spiritual connection with the symbolic Islamic background and the light of knowledge. This is a beautiful culmination of Islamic architecture and calligraphy. 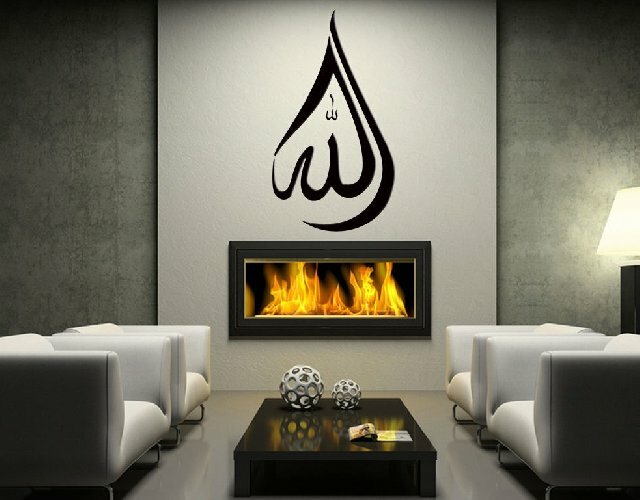 It contains two names of Allah which signify his omnipresent and knowledge of creation. This is one of the most iconic wall painting in Islamic culture. 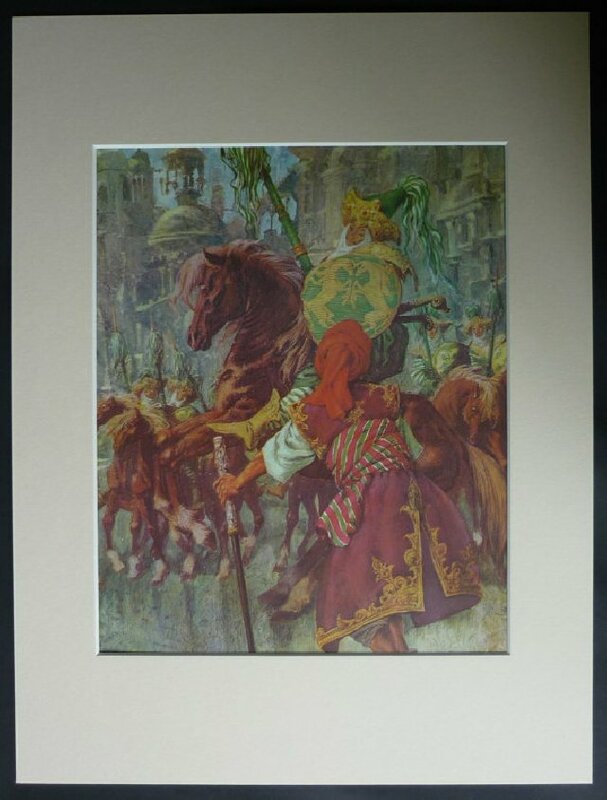 It shows the medieval Islam period and Persian folklore artwork. 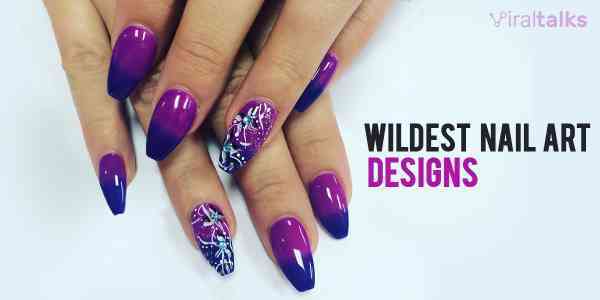 This is a perfect modern combination of the colors in Islamic culture and has Arabic calligraphy. It is considered to be the most spiritual place in the Islamic culture across the world. This 5 pieces of modern oil painting are beyond any description and will grace the beauty of the room. 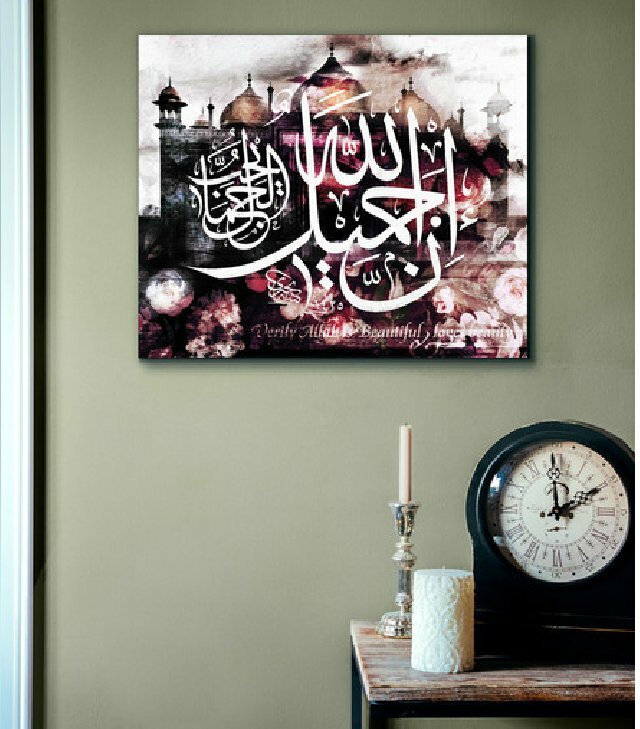 This is one of the most popular handmade painting in the Islam culture which showcases the seven Mosques around the world. 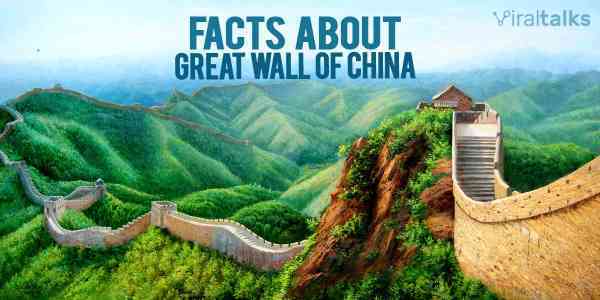 It also portrays vividly some of the wall decorations and carpet designs prevalent in the ancient world. It is a retro painting containing stale color with a message Allah is beautiful. It is said to be a timeless painting signified by the use of retro color combination which has certain fading effects. 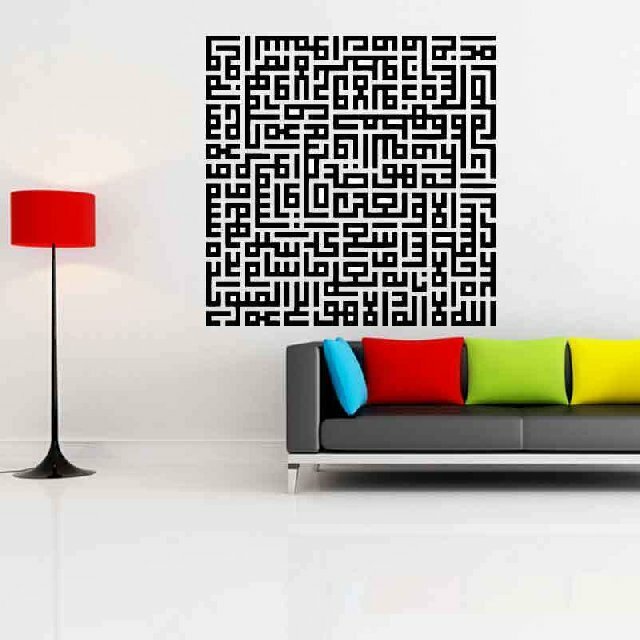 This is very modern and a masterpiece of color combination with Kufic script that reads Bismillah – In The Name Of Allah. 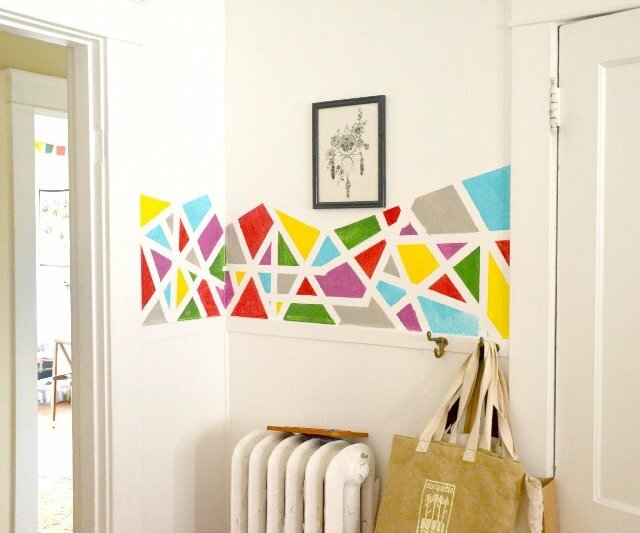 It is a modern approach to painting wall directly with different colors of paints using different sizes of triangles and polygons. 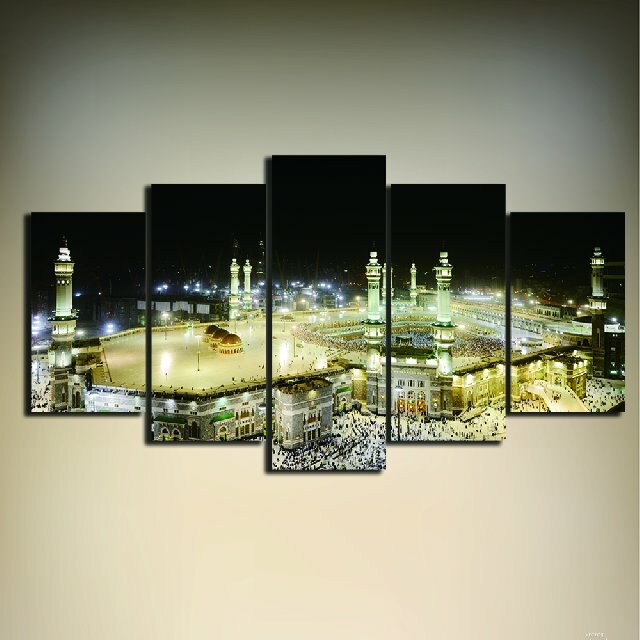 This is meant o be placed in the praying room of the Muslims. Bismillah means 'in the name of Allah'. It is best for pasting on pillars or any raised structure. 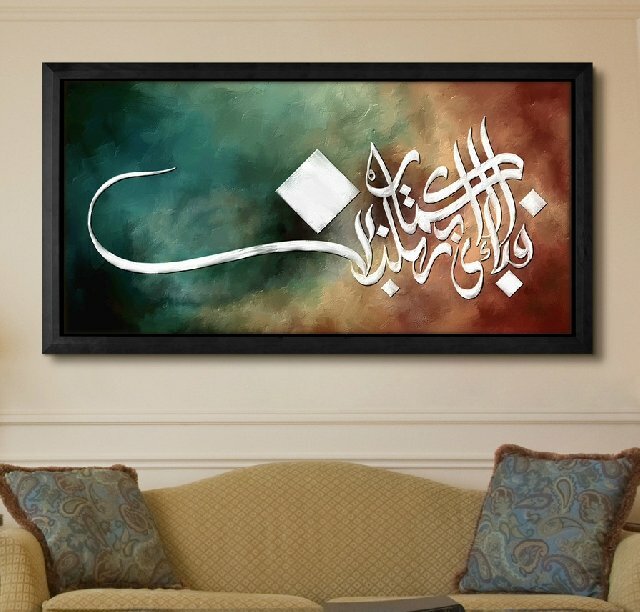 This is an alternative glorified version of the previous calligraphy wall art for the living room. It is considered auspicious, and the calligraphic design is unique and exuberant. This one can be on the door or raised structure on the wall or even on the top of wall TV. 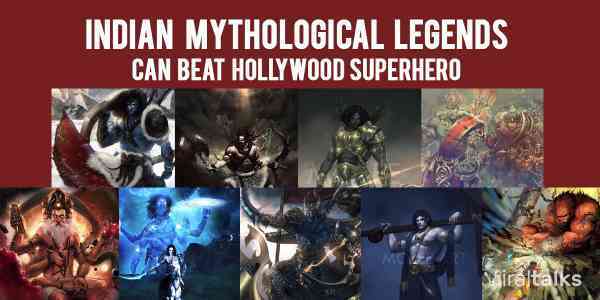 It has a certain spark, and it considered to motivate people. This is a great example of how geometric patterns are used to create infinite viewpoint illusion. It is great for ceilings and is said to have the power to help people sleep peacefully watching it as well as go into a deep meditation. This looks like the modern QR code, but this is another prime of geometric pattern vanishing into infinite. It is more like a maze and best for study room. 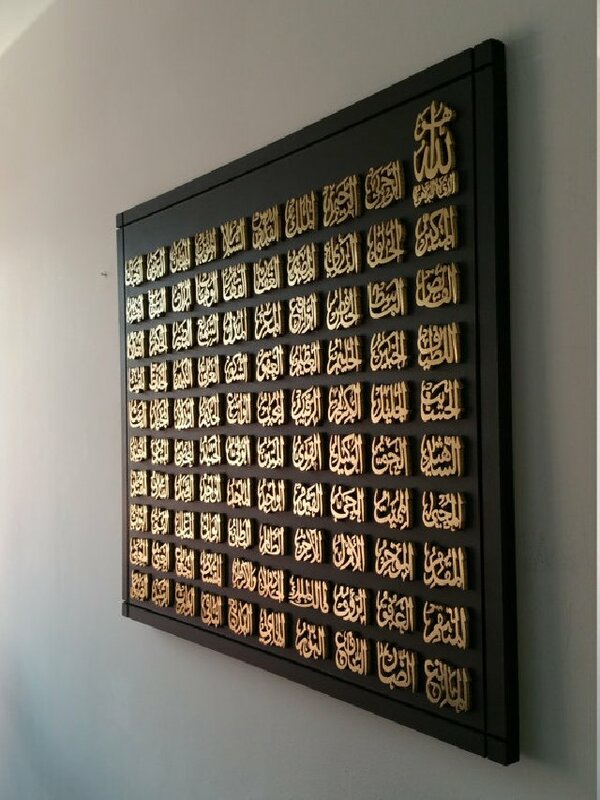 This is an exquisite beauty to have on any wall, and the auspicious 99 names of Allah in calligraphic form makes it all the more beautiful. It is best suited in prayer room. 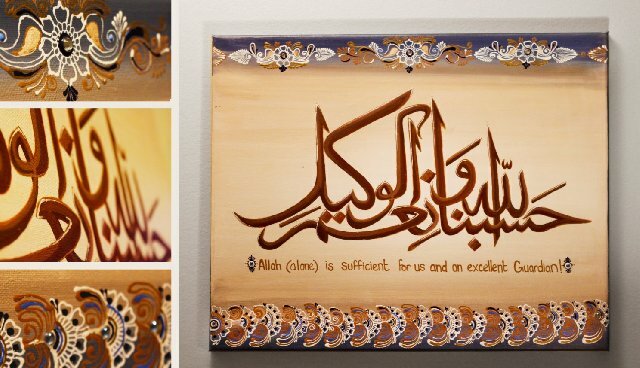 It has the calligraphy form showcasing three different names of Allah – Alhamdulillah, Subhan Allah, and Allah Akbar. It can be kept hanging on the wall or even seated on wooden structures. 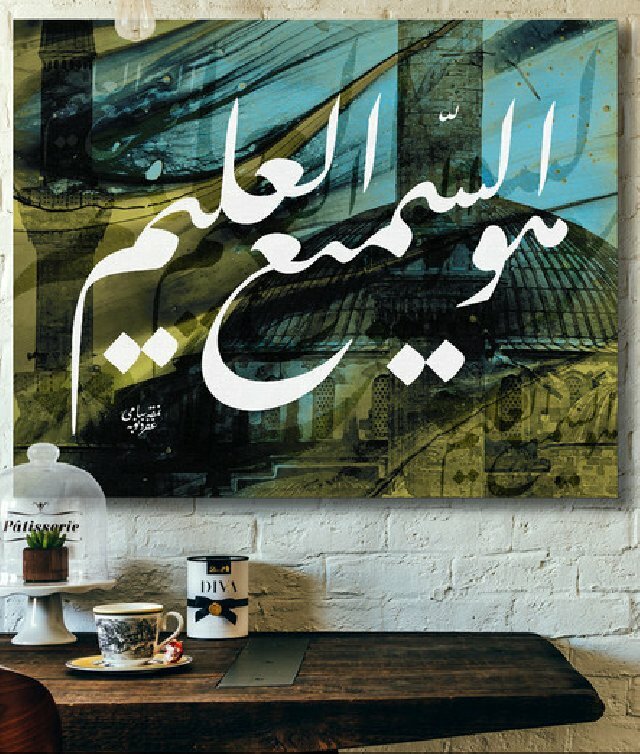 This serves the purpose of having calligraphy, motivation quote, the color combination of the past and the modern Islamic designs. 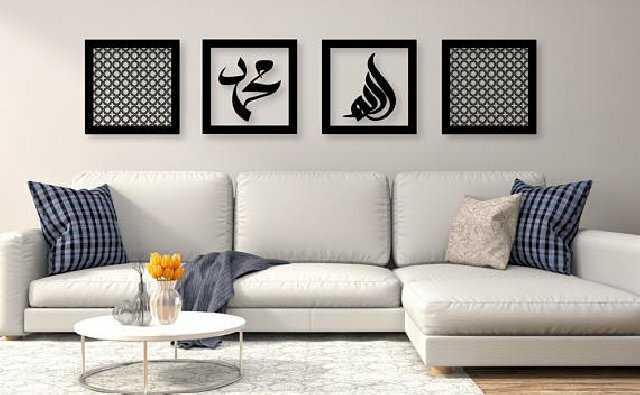 A collection of photo frames on the wall is the modern trend, and it is a combination of calligraphic work along with a geometric structure for which ISlamic art is popular. 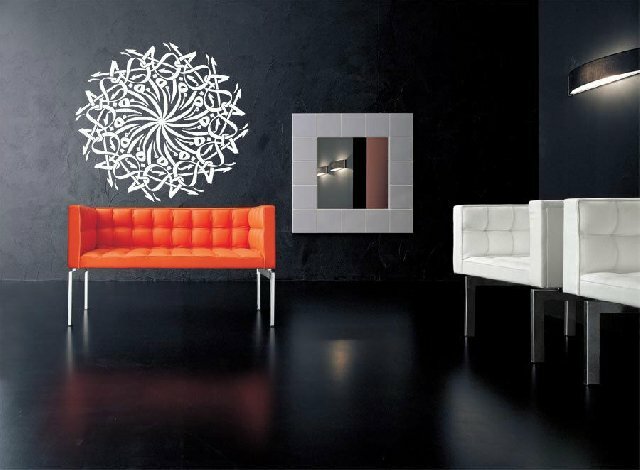 The floral design is one of the four popular objects of wall art in Islamic culture. 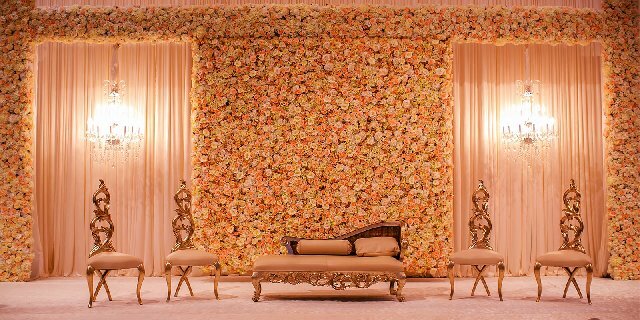 This floral design is perfect for creating the best wedding ambiance. 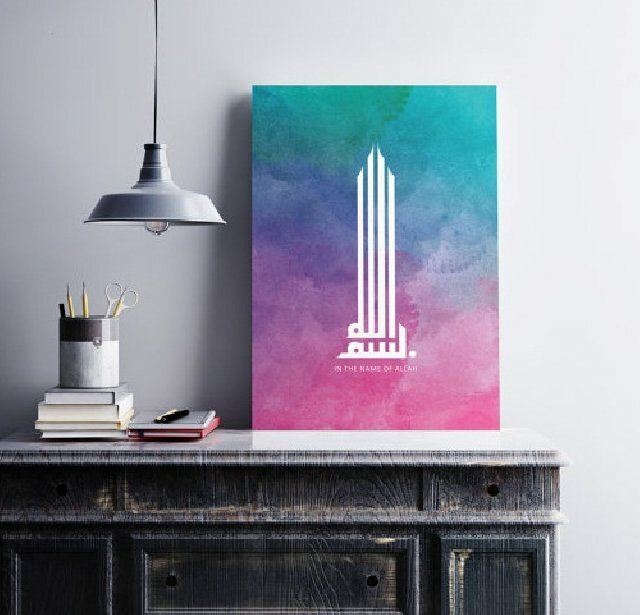 It does not matter what your religion is, Islamic wall art is something you will definitely end up appreciating just like every Islamic architecture we see around us. Previous article 30 Silly yet Extremely Hilarious knock knock jokes! 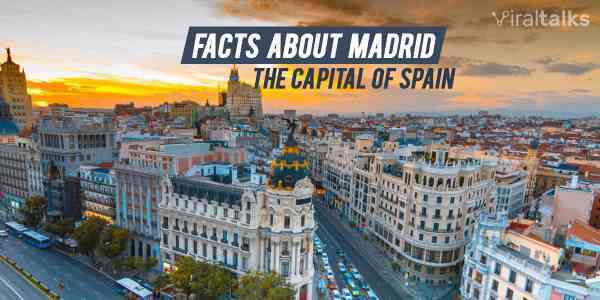 10 Astounding Facts about Madrid – the Glorious Capital of Spain! 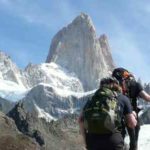 Trump-Wall Construction to Begin Soon on the US-Mexican Border! Mexicans Beware! 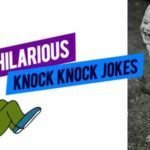 30 Silly yet Extremely Hilarious knock knock jokes!